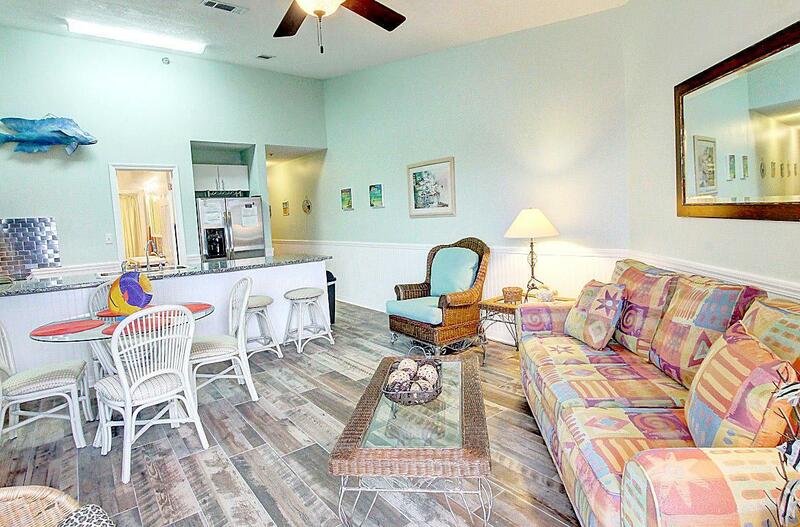 Best value in Miramar Beach w/ Gulf view and steps-to-beach proximity. 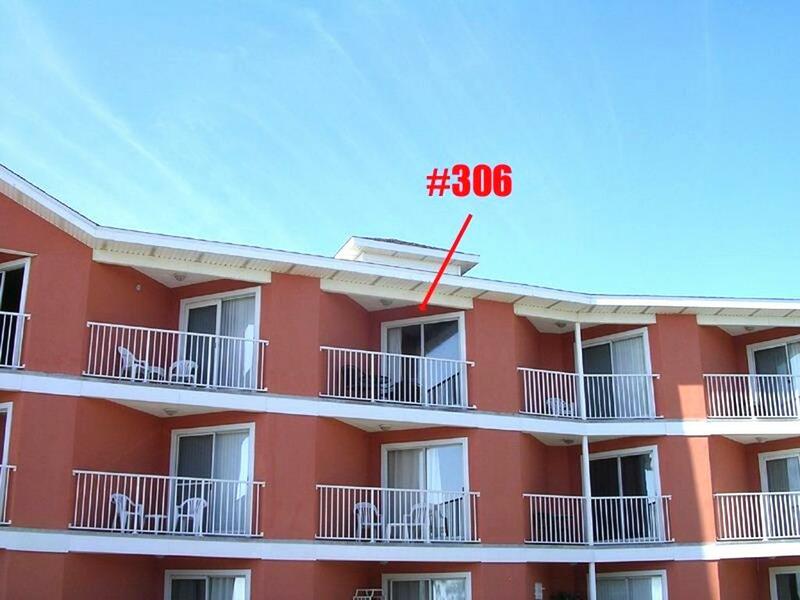 Has vaulted ceilings exclusive to only 3rd floor units. Sleeps up to 6. Great vacation rental income investment property on RealJoy Vacations' program with $24,000+ annual Gross Rental Income history. $27,000 projection this year w/ +15% rate increase. Renovated with hardwood-look tile flooring, granite kitchen counters, contemporary back-splash, new stainless steel appliances, double vanity in bath, chair rail molding w/ beadboard wall protection below, new sleeper sofa, fresh paint throughout. Plus new HVAC in 10/2015. Very nicely decorated, meticulously maintained. Complex amenities: 2 pools, hot tub, common BBQ area. And 3rd floor laundry facility is right next to unit! 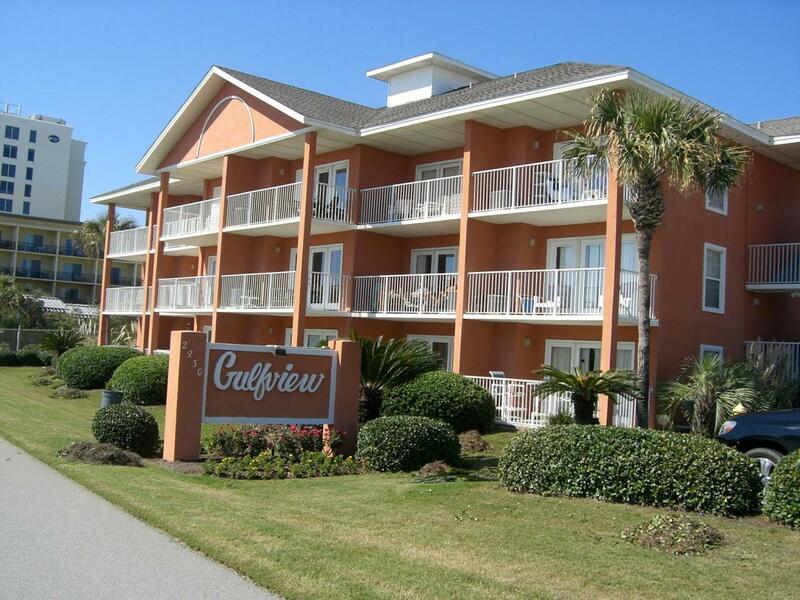 Deeded beach access is across street.